Locality: United States, Colorado, Mesa, Colorado National Monument. Devils Kitchen shelter. 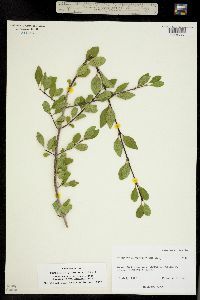 Notes: Original ID as Forestiera neomexicana.